WellFlorida Council has recently released health data for each county in North Central Florida and the collective region. 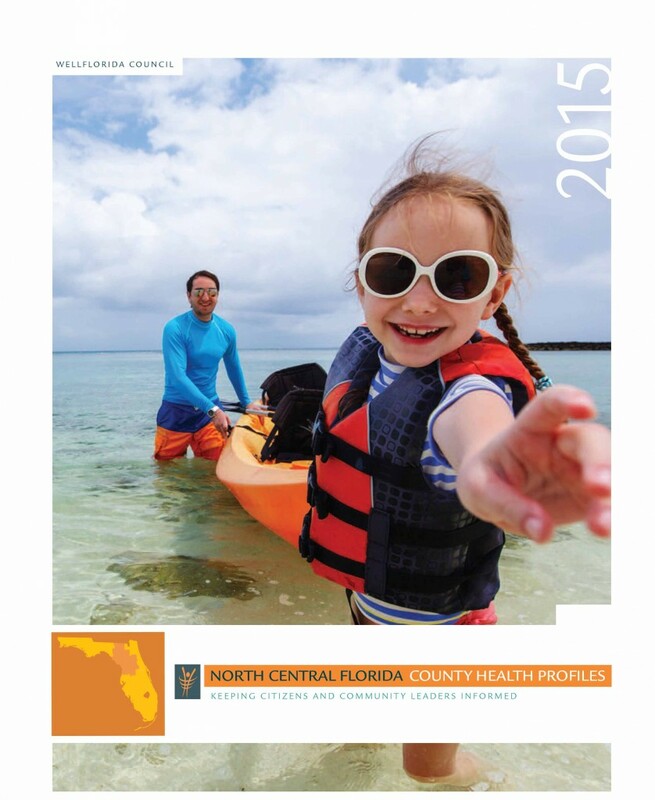 WellFlorida provides annual county health profiles to give residents and community leaders an overview of the health status of each county and how it compares to the state. Categories including lifestyle, access to healthcare, and maternal and infant care are just a few examples of the type of data included in the profile. County health profiles can be used as a starting point that may lead to further research, awareness activities or programs to improve health in our region. To access the County Health Profiles, visit http://www.wellflorida.org and select “Get Data Now.” A PDF version is also available on the website to print and distribute.